PAPUA New Guinea will now have an opportunity to put forward it’s policy agenda and aspirations for tourism growth and development in the country when 21 APEC economies meet for the 52nd Tourism Working Group Meeting. Tourism Promotion Authority CEO Jerry Agus while welcoming the tourism leaders from 21 APEC economies said it was also fitting to showcase the PNG warm and friendly culture. “Let me take this time to extend a very warm welcome to all you delegates of the 52nd tourism working group on behalf of the government and people of Papua New Guinea,” Mr Agus said. ‘‘The Papua New Guinea Tourism Promotion Authority as the national tourism office in collaboration with the APEC 2018 Coordination Authority is honoured and privileged to have you all here to discuss important agenda items that will drive forth tourism growth and development in our Asia Pacific Region. “We embrace this occasion to host the 52’” tourism working group meeting as it provides us as a member of the 21 APEC economies the opportunity to put forward our policy agendas and aspirations for tourism growth and development as well as showcase our warm and friendly Papua New Guinean culture,” he said. Also the APEC economic study on the Impact of cruise tourism: fostering MSMEs’ growth and creating sustainable communities and concluded APEC women in tourism dialogue among others. “l am sure there will also be cross collaboration and information sharing on other important areas of tourism development affecting our Asia Pacific region, he said. The 52nd TWG is part of a number of activities and side events which we have organised during your stay here in Port Moresby. 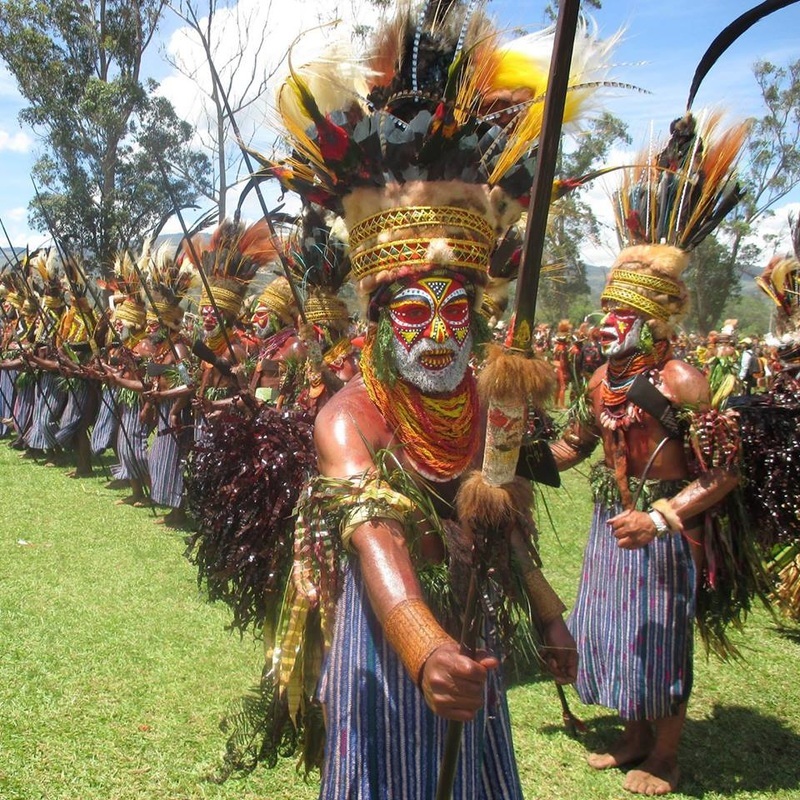 “As you may have researched, Papua New Guinea is not only an emerging economy but a diverse economy of 800 different languages and a thousand different cultures and traditions, some of which we hope to bring to you during your technical tours and official functions. “Please. enjoy your stay in Port Moresby including our Melanesian hospitality and we wish you all the very best in your deliberations today,” he said.